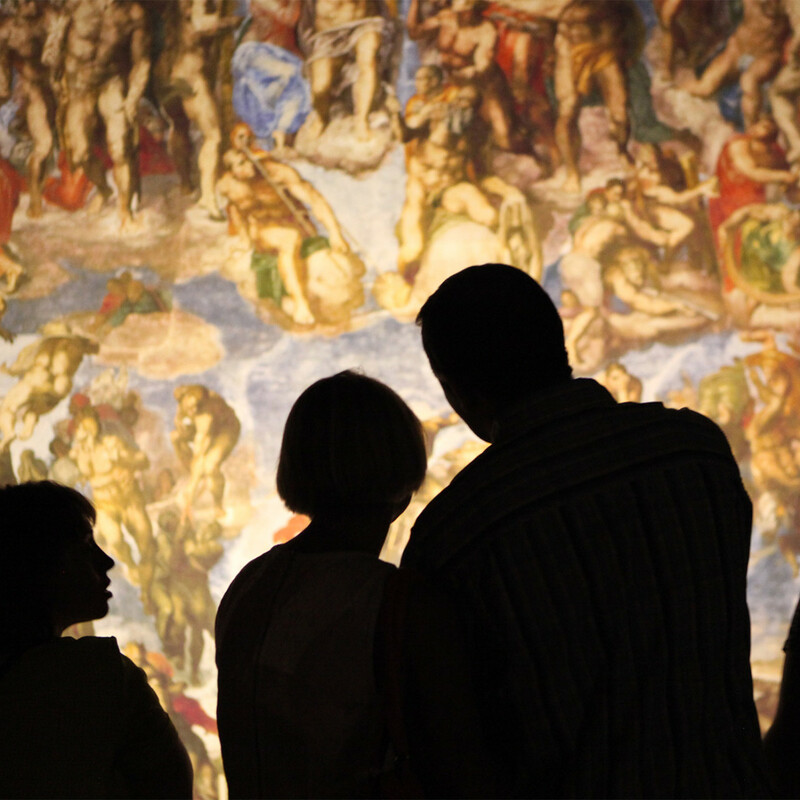 There are few tourist attractions in the world as compelling and in-demand as Michelangelo’s iconic artwork in The Vatican's Sistine Chapel. 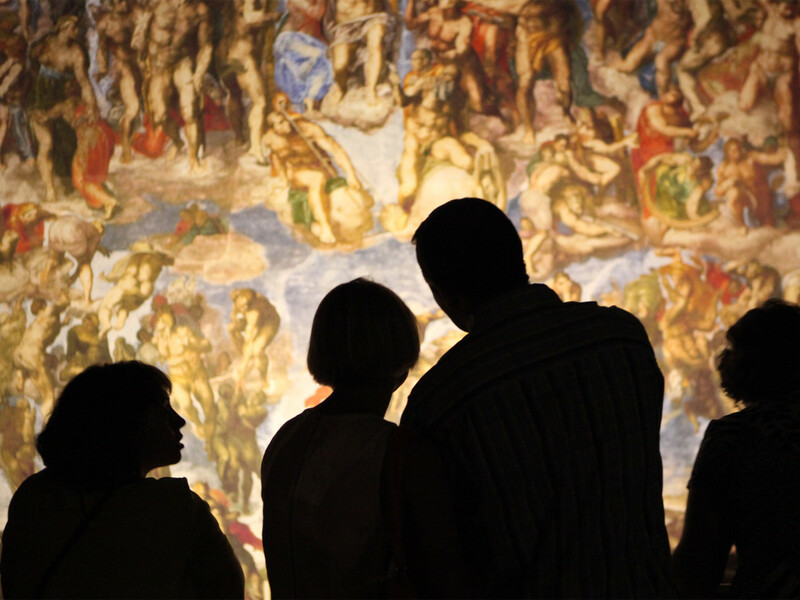 According to a recent report, more than 25,000 visitors flock to the Roman chapel daily to stare in awe at the frescoes that decorate the interior — most notably, the mind-blowing ceiling that was painted by Michelangelo between 1508 and 1512. 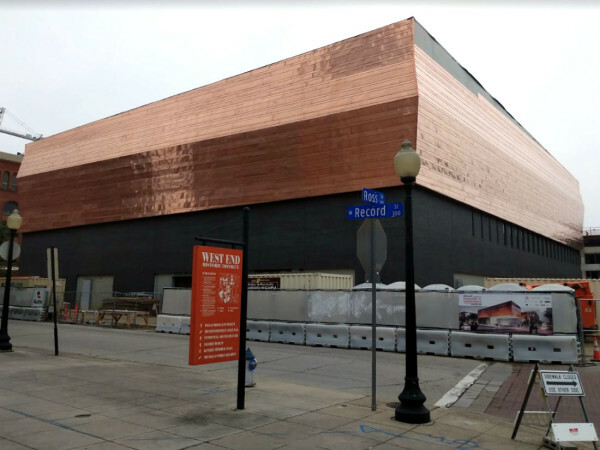 If you’ve ever wanted to visit the chapel, but didn’t have the means to go to Italy, the chapel’s most striking, immortal visions will be on full view in Houston for two months. 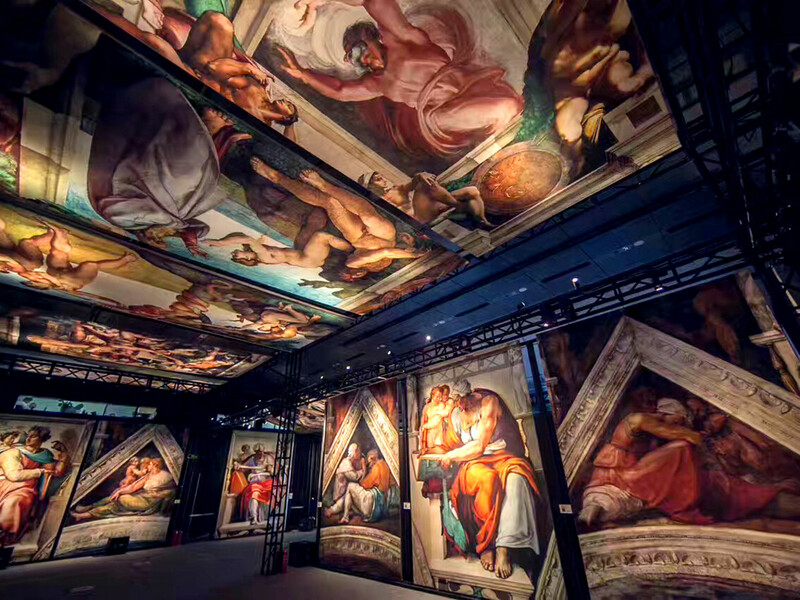 Two years after it was on display at The Women’s Museum in Dallas, “Michelangelo’s Sistine Chapel: The Exhibition” is on exhibit now through July 31 at Houston event space The Corinthian. Needless to say, the artwork is not the genuine article. 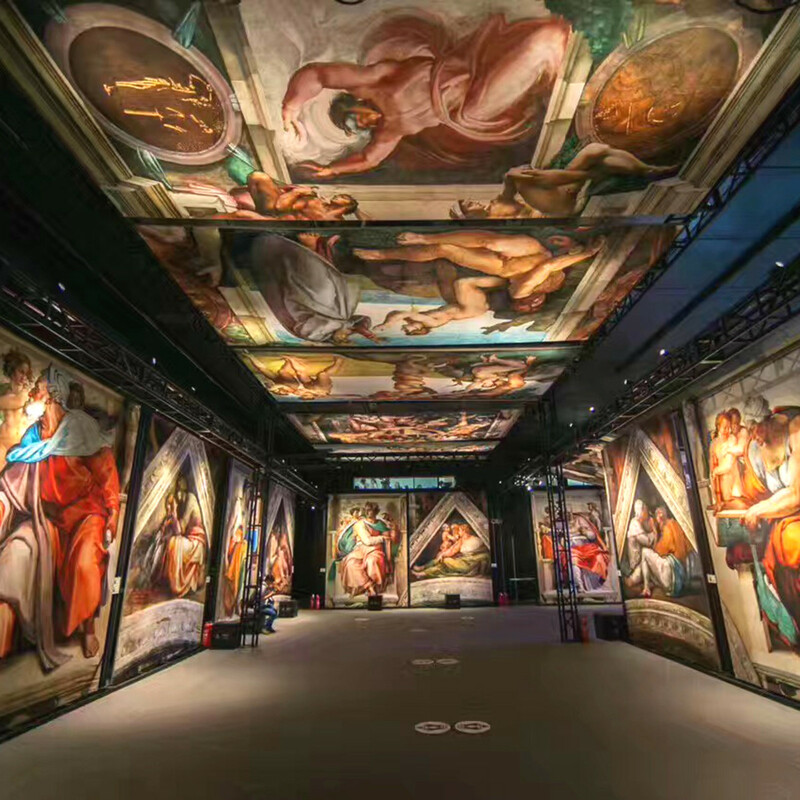 Expect full-sized, photographed replicas of the artist’s vault frescoes, along with his 40-foot-high The Last Judgment, from the altar wall. The works have been on display around the country and all over the world. Last June, it was in New York at the Oculus mall in Westfield World Trade Center. After this exhibit wraps up on July 31, it will run in Hangzhou, China. This exhibit is certain to hip many art neophytes to Italy’s High Renaissance period, as well as one of its most major players. But, more importantly, it gives people the chance to take their time and view these pieces up close, to catch every nook and cranny of the imagery, the style, the intensity and, of course, the artistry enclosed in these paintings. 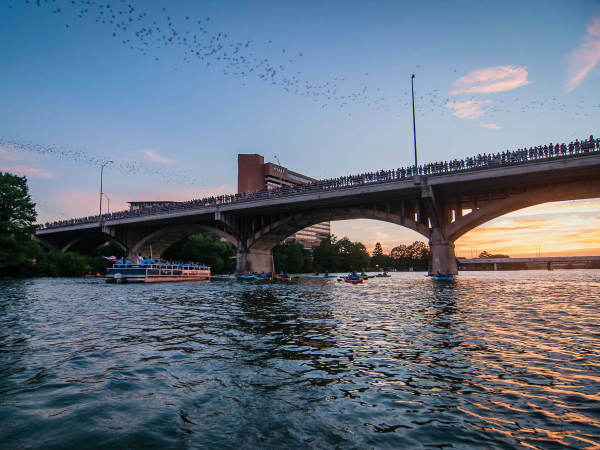 You won’t need to be quiet, stick with your crowd and risk a sore neck in order to take in these beauties. 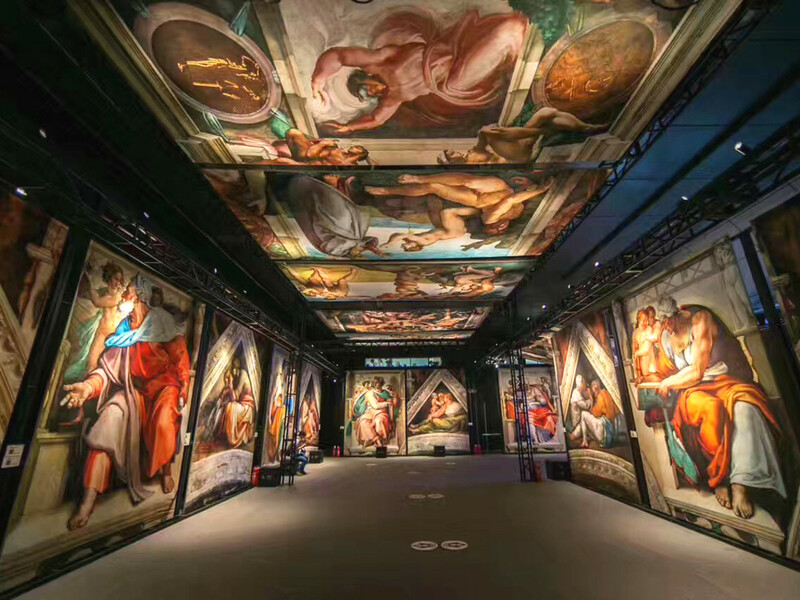 “Michelangelo’s Sistine Chapel: The Exhibition” may not be the real thing, but it’s as close to the real thing as stateside people will get, and it's all in air-conditioned serenity. 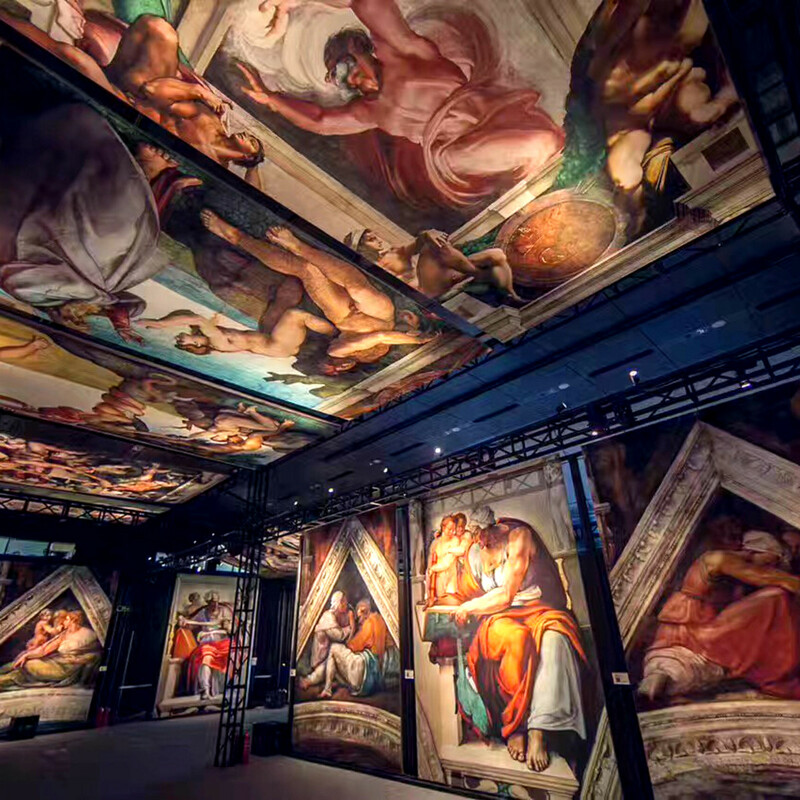 Michelangelo’s Sistine Chapel runs through July 31 at The Corinthian Houston. Tickets are $20, $15 for seniors and military, and $10 for students under 21. 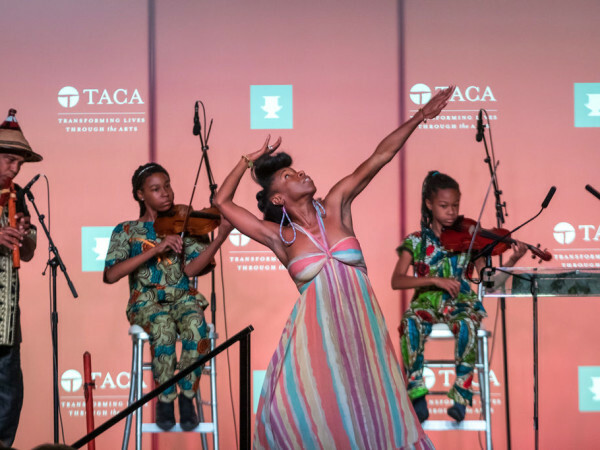 A limited number of VIP Reception tickets are available at $100 for opening night June 8, which includes cocktails and appetizers. For more information, visit the official site.